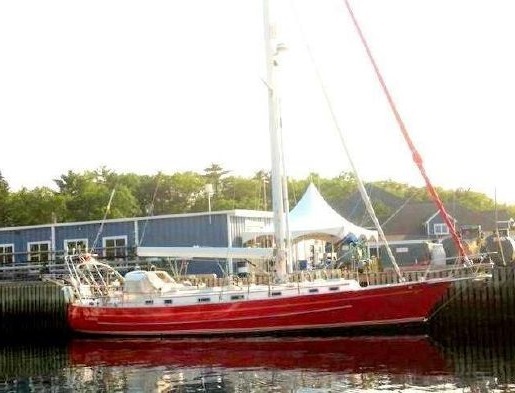 "MISS RED" a turn-key 2001 Valiant 50 located in Annapolis, MD is ready to sail around the world AGAIN! The quality craftmanship is demonstrated throughout with a American Cherry wood interior that is light & airy. Her two stateroom layout is perfect for any cruising couple. MISS RED's current owners sailed her around the world without problem and have continually updated & maintained her during their ownership.